Whether you are a internet marketing beginner, someone completely new to making money online or someone looking for a passive income stream. 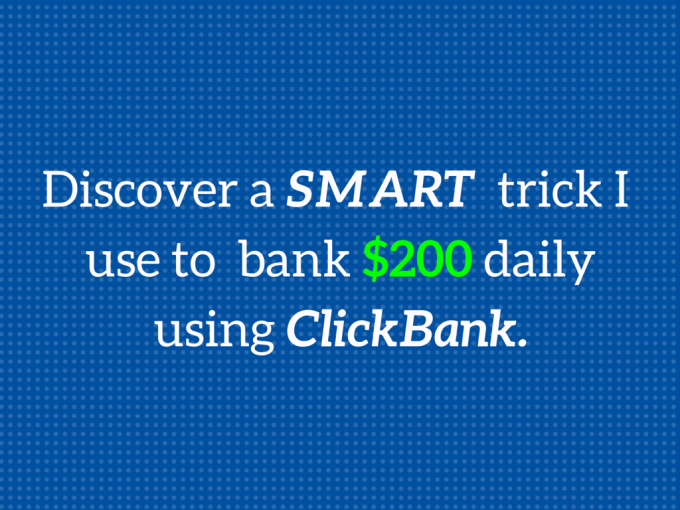 I am here to show you a new, unseen and smart way that I personally use to make an extra $200 daily using ClickBank. 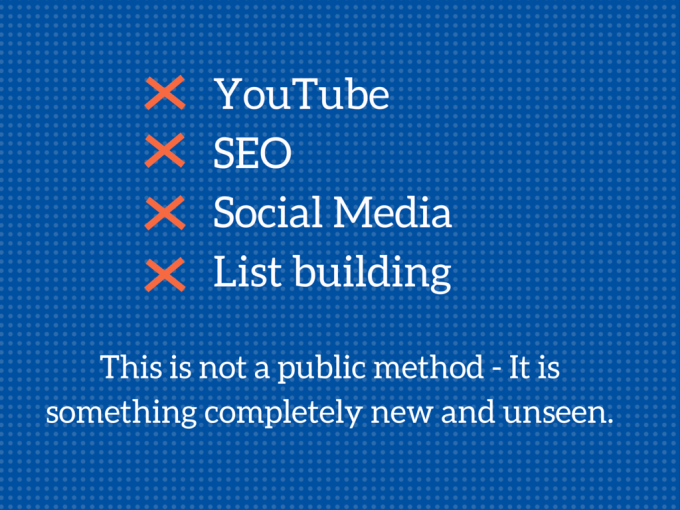 This system is in no way related to SEO, YouTube, or Social media. It is something completely new and smart - something you may have never thought about. I have written this system step-by-step with pictures in an eBook in a way that will make it easy for anyone to read it, follow it step-by-step and start making money. For just $4 what you are receiving is a tried-and-proven technique that I discovered after years of trial-and-error and internet marketing experience. SMART Way To Make Money With ClickBank is ranked 5 out of 5. Based on 13 user reviews.